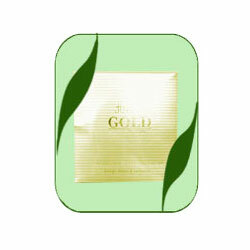 Gold is a precious soft metal with well known healing properties. 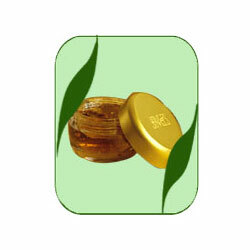 Jovees 24 Carat Gold range of skin care products is the result of an extensive scientific research bringing together Power of Pure of Herbs. 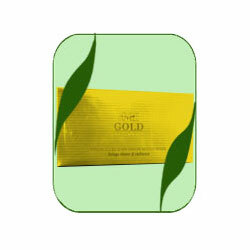 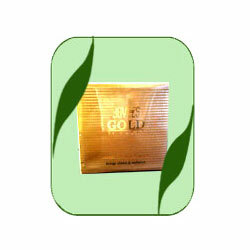 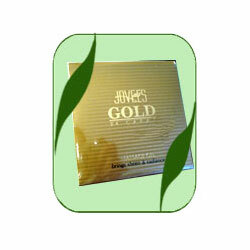 Jovees 24 Carat Gold Products will help to improve the skin’s texture, gradually reducing fine lines and wrinkles. 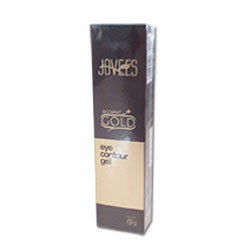 It will help remove dark circles under eyes, making skin look resilient and youthful.